Dutch Dazzle Designer Blind Fabric Exclusive. As though swishing in the breeze this gentle translucent printed blind captures the calm sway of barley on a summer’s day. This print has an easy appeal that will work in any room and with a wide range of decorative accessories. 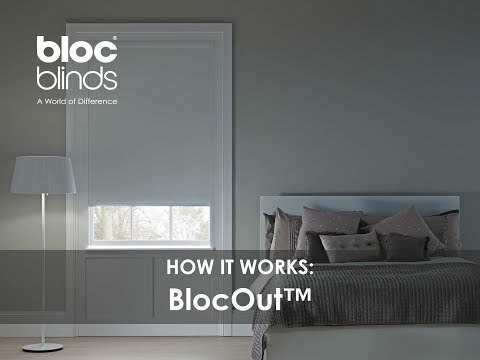 The blackout fabric will reduce glare and prevent sunlight form entering the room making it ideal in bedrooms.